The steerer tube is approximately 30cm long. 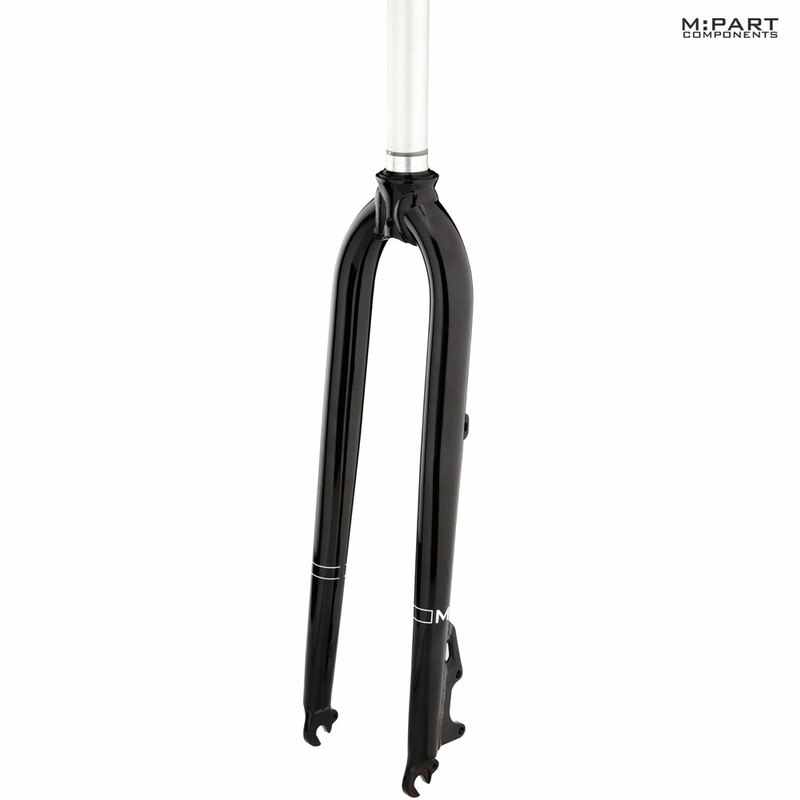 Hi, What crown races would you recommend for this fork? I have recently purchased this fork, but have yet to buy a crown race. Could you suggest any? The crown race is dependant on the headset, you can reuse the previous crown race or let us know which headset you have. How Much Do These Forks Weigh? These forks weigh 910grams on our scales.